Live Mobile Location is the only application that display Caller Location on your phone screen. Live Mobile Location provides complete information of any indian mobile number with its Service provider. Live Mobile Location application is the best Mobile Number location application helps to find STD codes and ISD codes also. 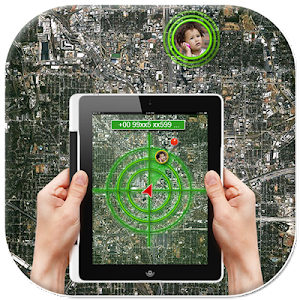 Live Mobile Location tracks the name and location of the caller at the time of incoming call. Live Mobile Location is a very simple and unique application that helps you to track your own live locations on GPS Map. Live Mobile Location is a must have small tool to easily track all the current location at that present time along with caller cell phone number, name and location. Search any mobile number details use this mobile Live Mobile Location application,just enter the mobile or phone number you wish to search details and view the details. - All Calls details by Locations in that locations are displayed sorted by City or State. 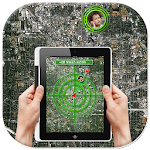 - Live Mobile Location application is totally free and very useful too. - Mobile Number Locating service will enable you to search for number of any country, details of caller may vary from country to country. Similar to "Live Mobile Location"